It’s time to change your child’s diaper again. The process isn’t pleasant and your child screams throughout the entire change. Naturally, it makes you wonder about potty training. Could it be time to start your child’s journey to greater independence? Your child must achieve certain developmental markers that indicate readiness to potty train. If you try to train your child before they’re ready, evidence shows that it can result in all sorts of problems such as urinary tract infections, constipations, refusal to use the toilet, accidents and more. This also means that potty training will actually take longer, which isn’t ideal for anyone involved. So, how do you know if your child is ready to potty train? There are physiological and cognitive changes that must happen for your child to be ready. Your child should be capable of following directions. In addition, your child must be able to stay dry for at least 2 hours. It’s best if your child can also voice the need to pee or to have their diaper changed. Finally, your child should have enough motor skills to pull their pants up and down and sit on a potty. Every child is different. Most parents who observe their child carefully can start to pick up on signs that their child may be ready for potty training. These signs usually show up when your child is 18 months or older. Some children reach the age of 3 before they’re ready to use the potty. Infant potty training is generally not recommended by the American Academy of Pediatrics (AAP), which recommends waiting for signs that show your child is ready. Get a potty chair that your child can easily sit on independently. This makes potty training easier as the potty is more accessible and less intimidating than the toilet. The potty chair will allow your child to slowly transition into potty training. A child-centered approach, supported by the AAP, relies on the child’s interest in potty training. This means that the child is never forced or coerced to use the potty. Rather, the idea is introduced and made available to the child. Should the child show interest, they are encouraged to practice and make use of the potty chair. The parent or caregiver may invite the child to use the potty throughout the day, even fully clothed before learning to use it properly. It may take a bit longer, but the process usually involves less stress for the child and achieves positive outcomes. As soon as children can crawl or toddle around, you may notice them following you to the bathroom. Unless this makes you very uncomfortable, allowing your child to do so can actually encourage toilet learning. How? Young children want to imitate their parents and family members in everything. By encouraging their interest and curiosity in using the toilet, the training process can be easier. Having your child’s interest and motivation can play a strong role in making the training process a success. Yes. Pee on the floor is not pleasant and no one likes to change a child out of pants that are full of number two. But, accidents are only a reasonable consequence to expect during potty training. It’s really important that you stay calm and avoid losing your cool. Yes, it can be inconvenient and it creates more laundry. It’s also part of the learning process and scolding your child will only upset them. They might already be upset about the accident anyway. It’s best if you can say something like “Oops, we didn’t make it to the potty. Let’s get cleaned up and changed.” It’s ok to involve your child in the cleanup process as long as it isn’t a punishment. 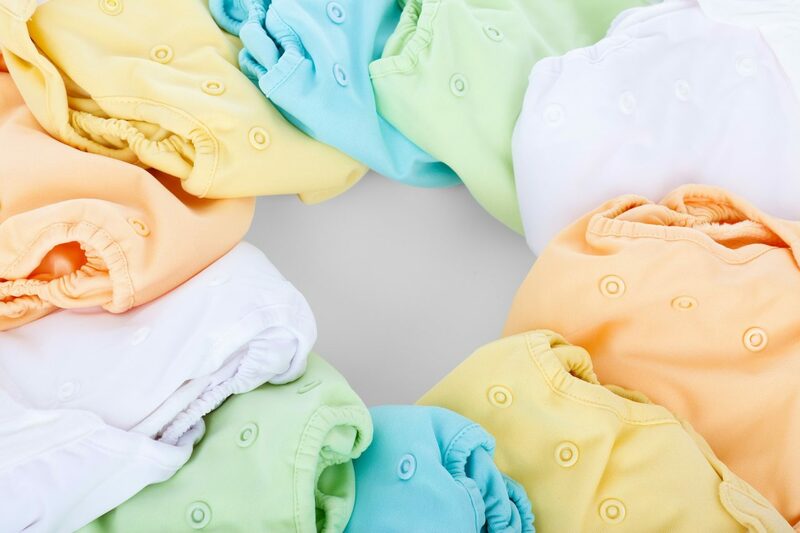 You can help your child feel more independent by making their underwear and pants or shorts easily accessible so that they can change themselves. When your child does go to the potty and pee or poop in it, give positive feedback. A high five or an enthusiastic “you did it!” can help your child feel proud of their accomplishment, and more likely to do it again later. For some children, the switch to using the potty can be a bit scary or uncomfortable. Your encouragement can go a long way in helping them feel confident and secure during the transition. Carefully choose the time you start potty training. Your child shouldn’t be sick or going through any sort of stress. Pregnancy and a new sibling can be tough for an older child, so consider waiting a while to train if a situation of this nature is present. You also need to make sure that YOU are ready for potty training. Can you dedicate the extra time and emotional support needed for the task? Are other caregivers (daycare or otherwise) ready and on board with your potty training plan? It can often be nice to start potty training on the weekend and avoid going anywhere the first day or two so that you can focus on using the potty whenever your child is ready. Accidents are also a lot less stressful and embarrassing for your child at home. So check your Picniic app calendar and clear your schedule when you plan to start potty training. Are you ready to give it a go? With these proven potty training strategies and tips, you should feel more prepared to approach this milestone with your child. For the already experienced parents, do you have any awesome potty training tips? We’d love to hear about them in the comments below!